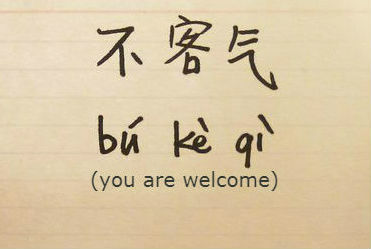 Join tutor Amy Wang in her introductory program of conversational classes covering basics of Mandarin. This ten week program has been designed specifically for the township of Apollo Bay covering topics such as greetings, hospitality, shopping, travel and weather. If you completed the classes in term 1, you can still continue in either of these classes as the groups are small enough for Amy support and challenge you alongside everyone else. You may even appreciate the opportunity to practice what you learnt last term. These classes have been funded by the State Government Learn Local Adult Education program.